Girl is NOT a 4 Letter Word: Watch The Women Compete Live At The Vans Park Series In Brazil! Watch The Women Compete Live At The Vans Park Series In Brazil! 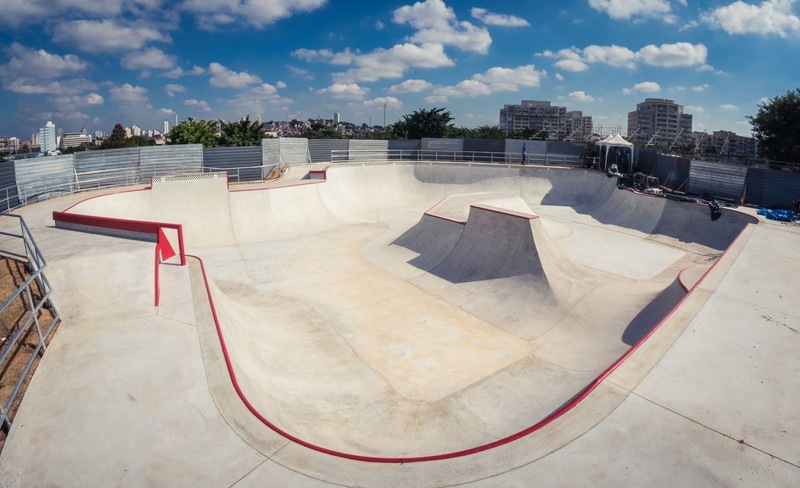 Vans Park Series Kicks Off 2018 Pro Tour Season in São Paulo, Brazil on June 2nd with an All-New VPS-Certified Built-to-Spec Course which looks pretty awesome! The VPS tour kicks off this weekend with the women competing in Brazil and we have the rundown how how to watch, who to watch and more! Times below are for women's finals only - prelims taking place on June 1st will not be shown live. 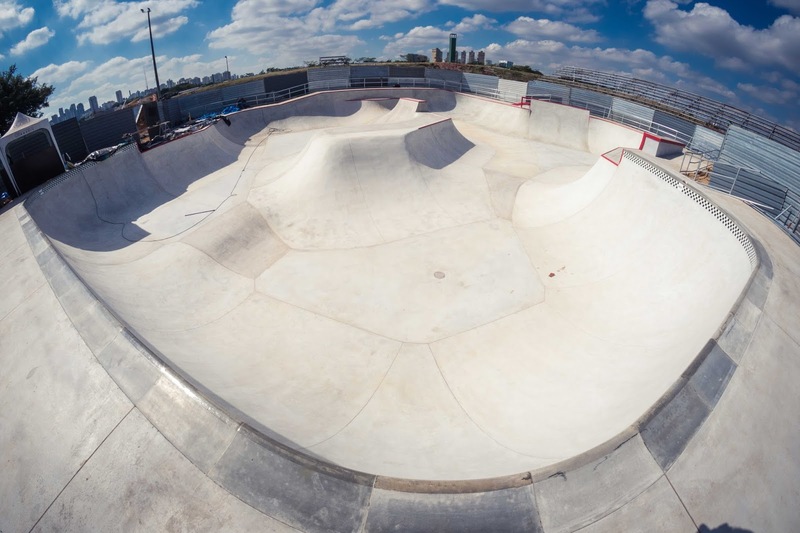 With less than a week to go, Vans Park Series preps the field for the world’s best professional park terrain skateboarders to meet in São Paulo, Brazil to kick off the 2018 Vans Park Series Pro Tour. VPS Select Men and Women Pros will go head to head with Challengers, Wildcards and regional hopefuls to determine who will claim glory at the first stop of the season. 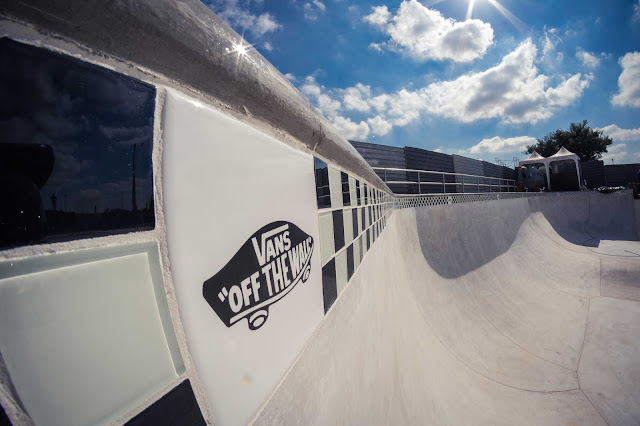 Featuring a brand new, VPS-certified, built-to-spec park terrain course, the Vans Park Series Brazil stop will be the perfect setting to ignite electric performances from tour veterans. 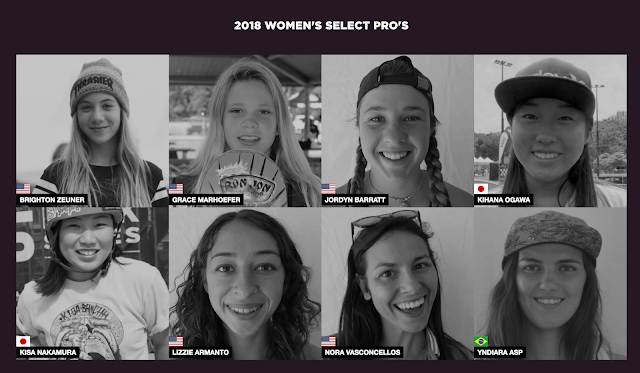 The Brazil stop is also the newest addition to the expanded 2018 VPS Women’s Tour, open for registration to all women’s competitors to compete against Select Pros such as defending 2017 World Champion Nora Vasconcellos, former champ Brighton Zeuner, Lizzie Armanto, Jordyn Barratt and Brazil native Yndiara Asp. The 2018 Vans Park Series Pro Tour will be broadcast live in English and Portuguese for free on ETNlive.com, the ETN app, and vansparkseries.com. The final roster of Select Pros, Challengers and Wildcards for the 2018 VPS Pro Tour is now available online at www.vansparkseries.com.